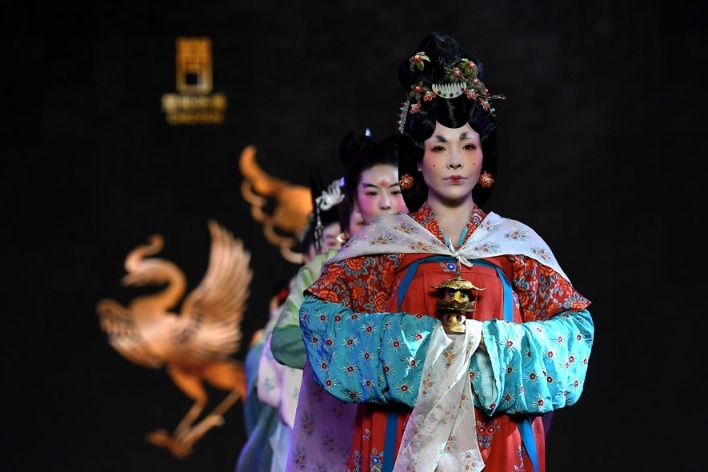 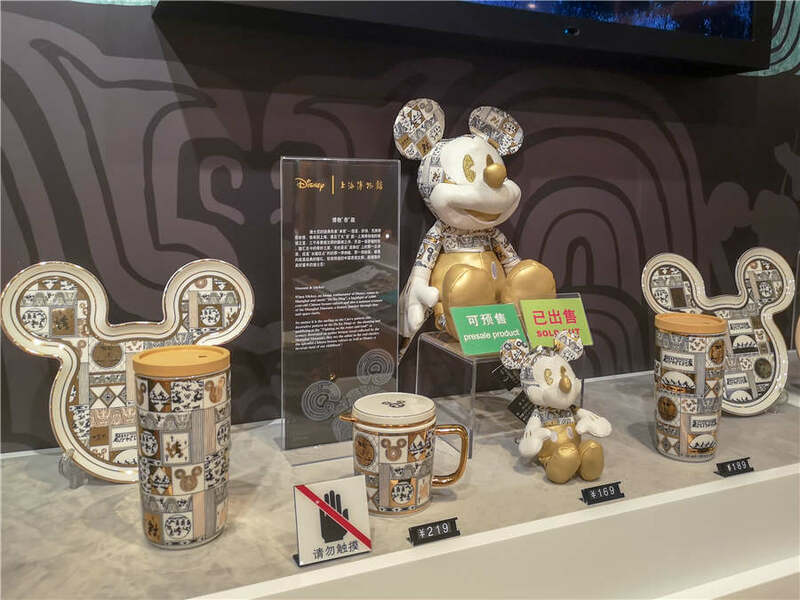 Shanghai Museum has collaborated with the Walt Disney Company in creating a series of Disney-themed cultural creative products, which are now available in physical and online shops of the museum. 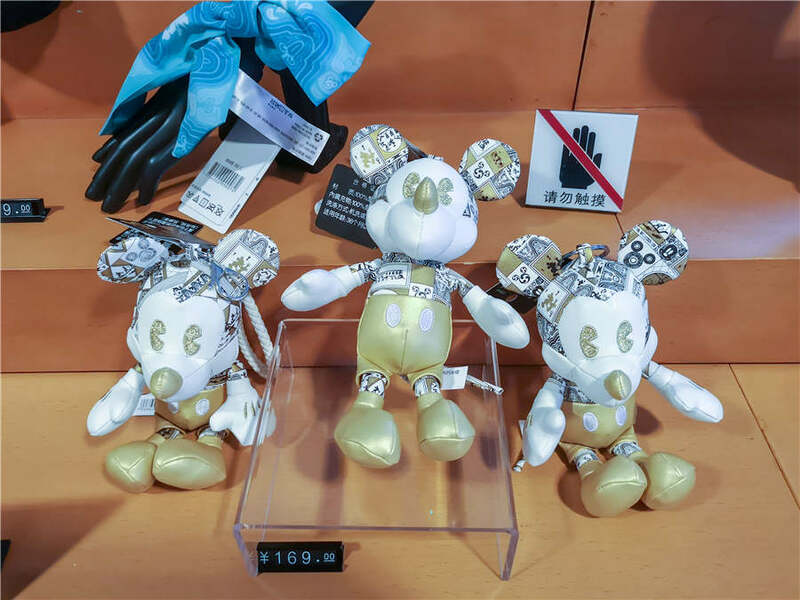 The cooperation is the first of its kind between Disney and domestic museum. 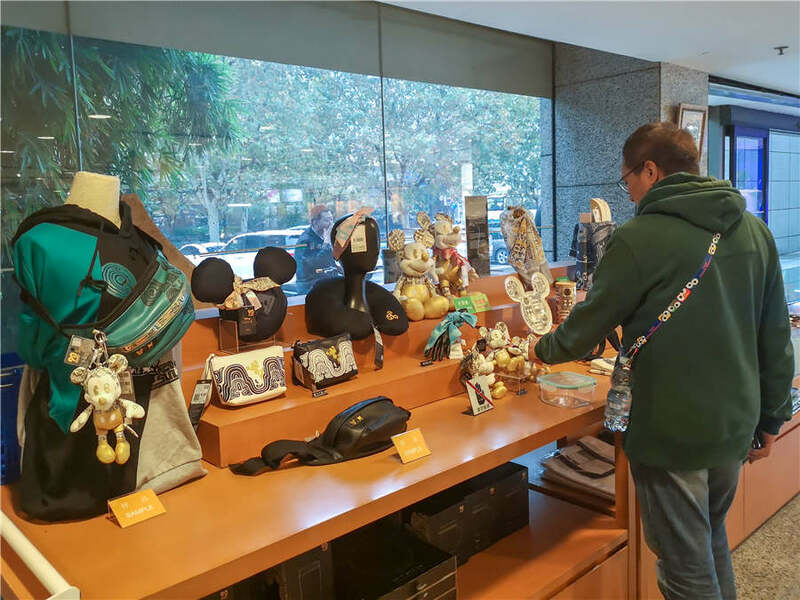 The cultural products include Mickey doll, Mickey parasol, tea set, neck pillow, backpack, T-shirt, among others, which fuse together the elements from precious relics in the museum and Disney characters. 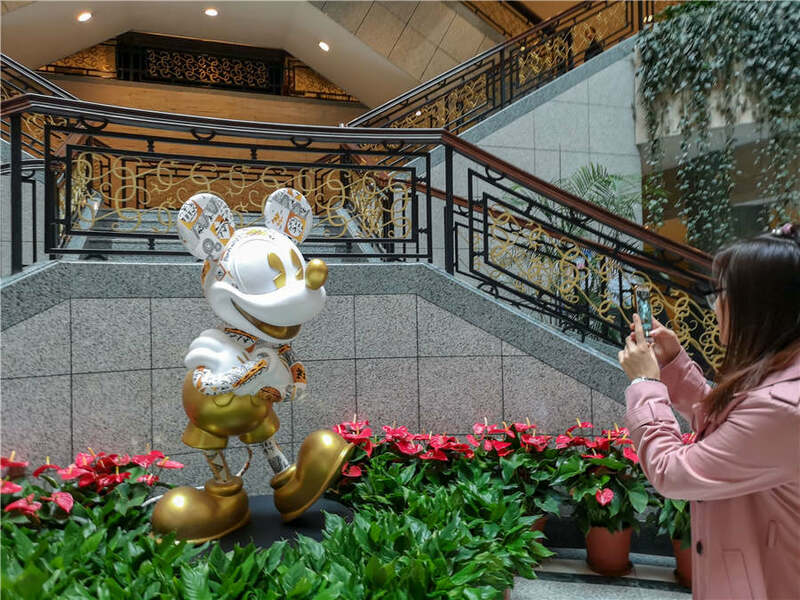 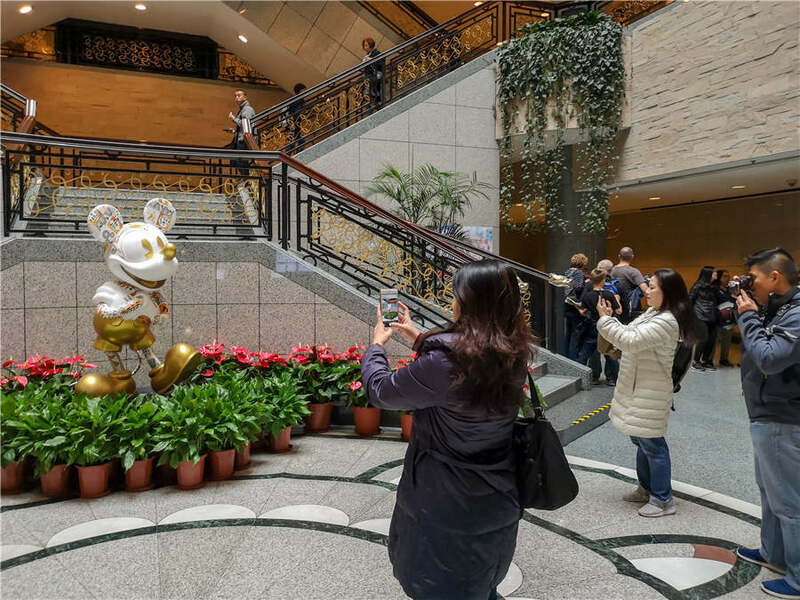 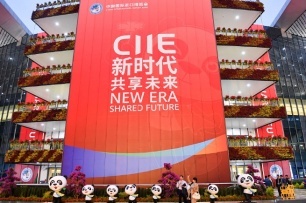 Besides, a two-meter-tall statue of Mickey Mouse specially designed for Shanghai Museum is now on display at the hall of the museum, attracting many visitors.